Doors are among the most important parts of your house. These serve as entryways and protect your property against unauthorised access. They likewise improve the appearance of your house, especially if they complement the overall design of the structure. It is important to get the right type of material for your interior and exterior doors. You have a broad range of choices for your interior door’s material. Wood is nevertheless the popular choice for most property owners because of its durability, beauty, and flexibility in terms of design and construction. 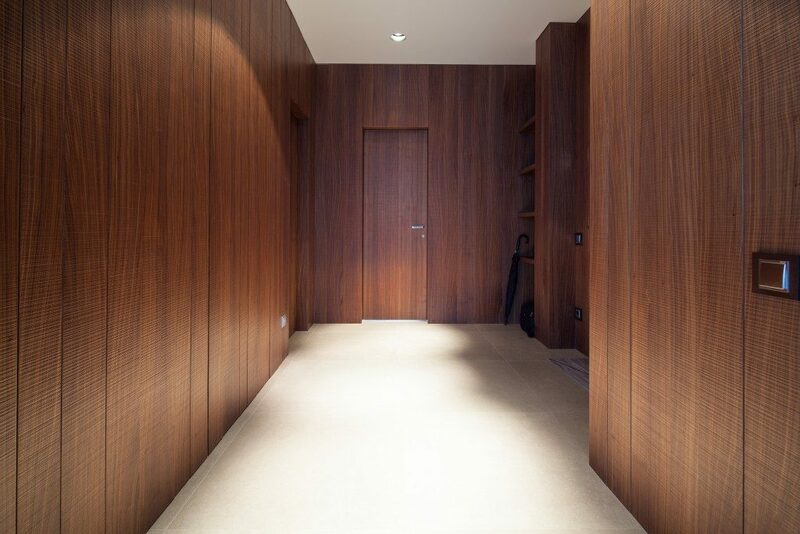 Choosing the right wood species is important to guarantee the optimal performance of your doors. The best option for durable, rot-resistant, beautifully grained and superbly designed doors is mahogany. This species is the original mahogany. The mahogany species not only comes from Cuba but also from other Caribbean regions. Cuban mahogany has a pinkish brown to dark reddish brown hue. Its grain can be wavy, irregular, interlocked or straight with a uniform or medium texture and natural lustre. The rot and insect resistance of your door depends on the growing conditions for your Cubanmahogany. This closely resembles Cuban mahogany and shares most of its properties, but is considered a lower quality one compared to the latter. Honduran mahogany is available under various names, including big-leaf, American or Brazilian mahogany. Its end-grain, unlike Cuban, is diffuse or porous in radial and solitary multiples of 2-3. Honduran mahogany is termite-resistant but without treatment, is vulnerable to damage from other insects. This is the smallest tree in the Swietenia species. That said, it yields a poor lumber quality with an irregular grain and knots. However, it can suffice for a range of interior doors with additional treatment to boost its properties and durability. The appearance, performance and durability of your doors will depend on the type of material you choose. That said, it is important to monitor the production of your interior and exterior doors. If you have knowledge and experience working on different types or species of wood, then you will know what has been used to create the doors on sale. Look for a manufacturer or supplier that uses genuine mahogany wood for the doors they sell. It would be great if the supplier you get likewise installs and maintains the door for you. This will make your life easier considering you will not hire a different company to do the installation. The above mahogany species can be paired with a range of hardware and make a perfect match. 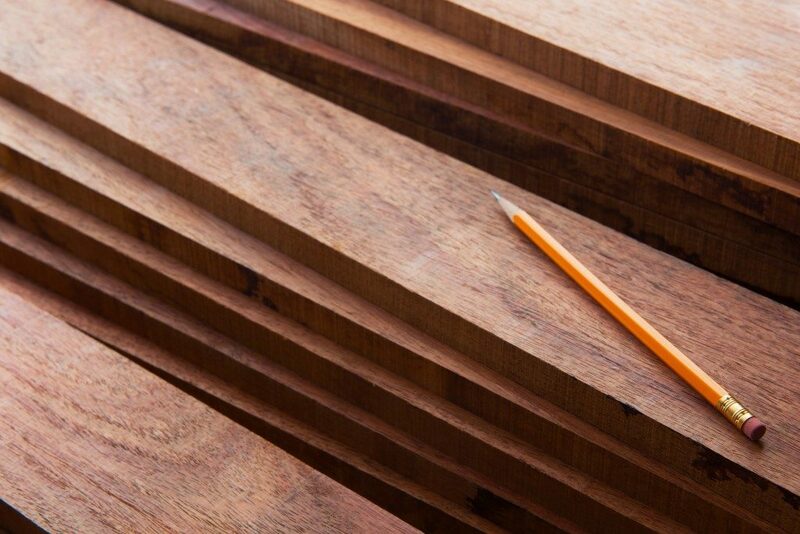 It may be challenging to recognise the mahogany used for your door; therefore, it is important to work with an honest supplier. This way, you cannot be duped into buying an inferior mahogany species for a high price.